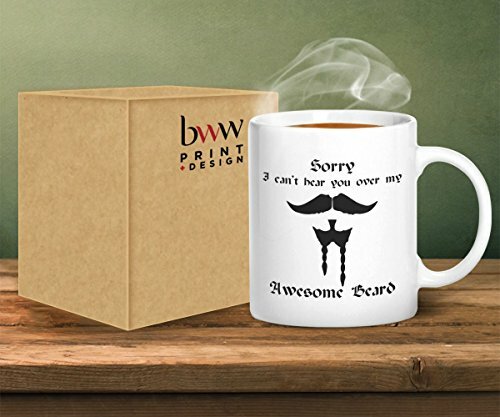 We offer a full range of printed mugs in our shop with a variety of designs that employ everything from eye watering humour, to retro nostalgia inducing mugs. Novelty gifts for all occasions and for the whole family. No more need to struggle finding that perfect gift for your mother, father, sister, brother, son, daughter, husband, wife, or grandparents. Our printed mugs make a special yet inexpensive present. Fantastic last minute gifts for teacher or colleague. No Christmas would be the same without one of our fabulous mugs as they make the perfect secret Santa gift. This novelty gift is perfect for any occasion and they are perfect for tea or coffee. Please wash mug before use. We dedicate ourselves to delivering products of the highest quality. All our mugs are created on site at our workshop specifically for you. Each product is processed to a high specification to ensure the upmost care and attention is provided throughout. We have thousands of different designs in our shop with more being added every day so please add us to your favourite sellers and keep coming back.